NEW HOLIDAY TREND - This year do it right. Be the first to suggest a BREAKFAST HOLIDAY PARTY. This past holiday season, companies chose to get together and celebrate the holiday with Breakfast at Mio. Enjoy your holiday cheers with an affordable breakfast gathering, an innovative way to celebrate! 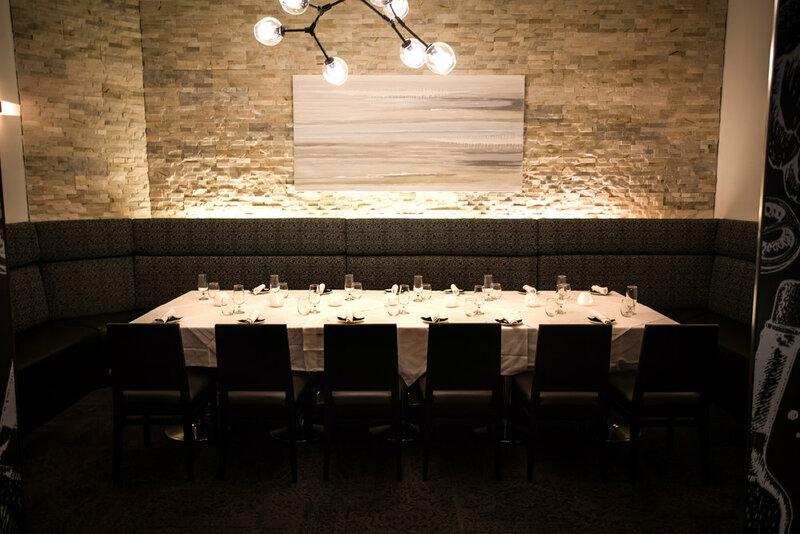 Book your Holiday Party before July 2018 and receive a Complimentary Gift Card (call for details).